On Saturday, August 11, 2012 the SC Upstate Chapter held a political screening for Lancaster County Sheriff at the University of South Carolina - Lancaster. 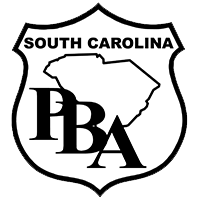 As a result, the political screening board is endorsing incumbent Sheriff Barry S. Faile. Attached is a photograph from the screening. 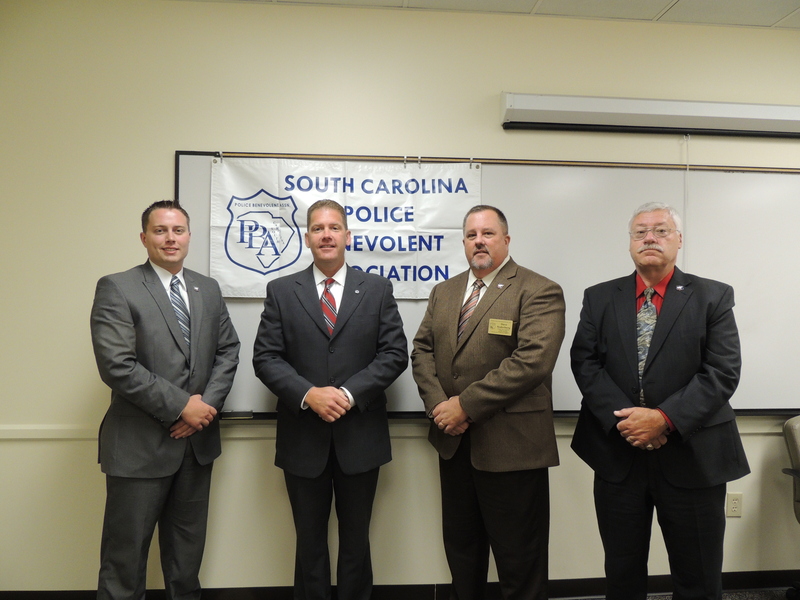 In the picture are left to right: SC Upstate Chapter Board Member J. C. Whiteside, Lancaster County Sheriff Barry S. Faile, SCPBA President Dave Soderberg, and SC Upstate Chapter Political Action Chairperson Dr. John R. Rutledge. On Saturday, August 11, 2012 the SC Upstate Chapter held a political screening for Lancaster County Sheriff at the University of South Carolina - Lancaster.